At the time I was in 5th grade and had just started on trumpet. I tape recorded the sound from the entire funeral broadcast using a small recorder with the mic in front of the family TV. All I remember of it was the repeated drums during the long march, his brother’s voice shaking during his talk, and the chipped note in Taps. I assumed the bugler was overwhelmed by emotion, perfectly understandable. I would have been a total mess myself so I was very proud of the bugler for just getting through it. 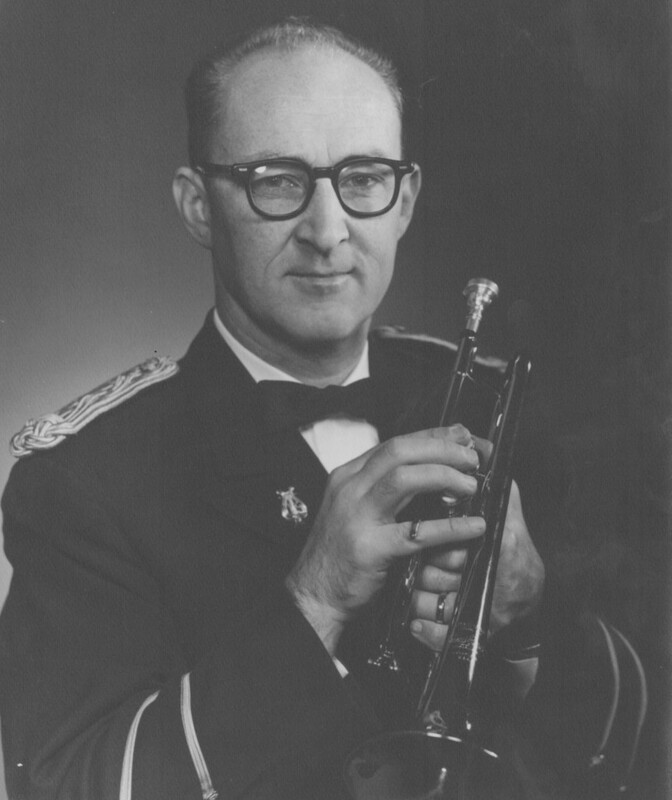 Later, after playing many funerals and outdoor Christmas concerts, I realized it is not so easy to go from attention to Taps after a long wait at attention in cold weather, especially if not allowed to keep the mouthpiece warm. Keith is twice a musical hero in my book. 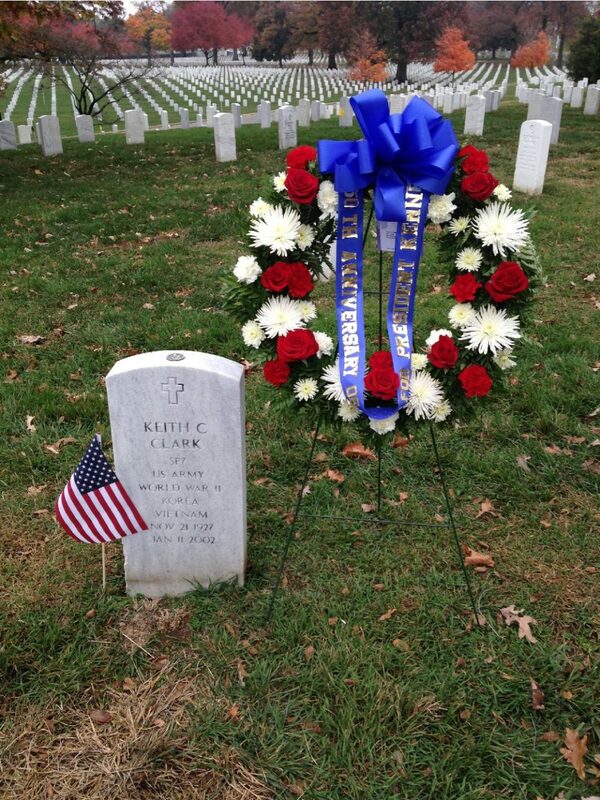 Keith Clark was my friend and mentor from the time I was 9 years old. He directed the adult choir at my church, and my dad was a bass in that choir. Keith got four of us 10-year-old kids together and taught us how to harmonize a hymn, then had us perform it in a church service. We were pretty scared, but I remember being so pleased that he would take the time to do this. He always supported and encouraged me in my music, all the way through college. I remember him sitting at our dinner table telling us about the Kennedy funeral and the broken note. There’s more to the story than what is written down, but that remains in my memory alone, and will never be publically shared. I lost track of him when he was a professor at Houghton College, but then met up with him again as he was transitioning to retirement in Florida. 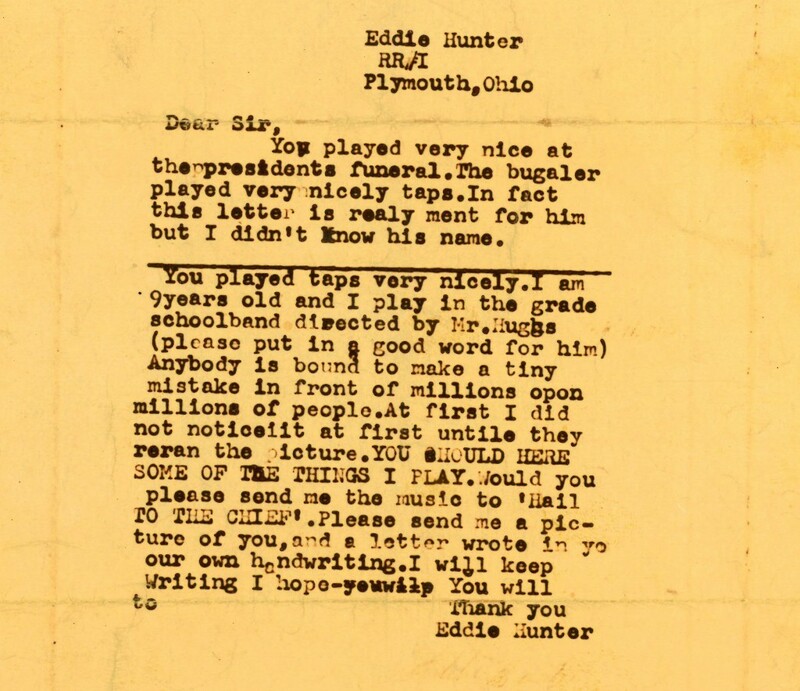 I kept up with him with a bit of correspondence over the ensuing years, but then he died and that was it. I was so pleased to be able to attend the 50th anniversary of Taps for Kennedy’s funeral in 2013, and to see his dear wife Marge and his oldest daughter Nancy, neither of whom I had seen for many years. I loved Keith, Marge and their family, and I will never ever forget them! He was one of the most special persons I’ve ever known! 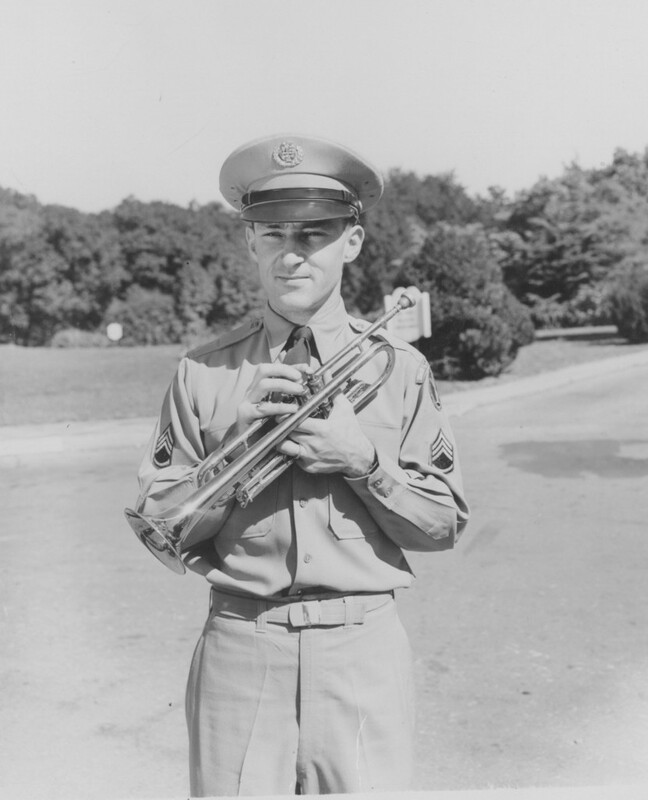 At 19 years of age I played taps in the U.S. Air Force. At 64 I am playing taps again for the D.A.V. Organization. 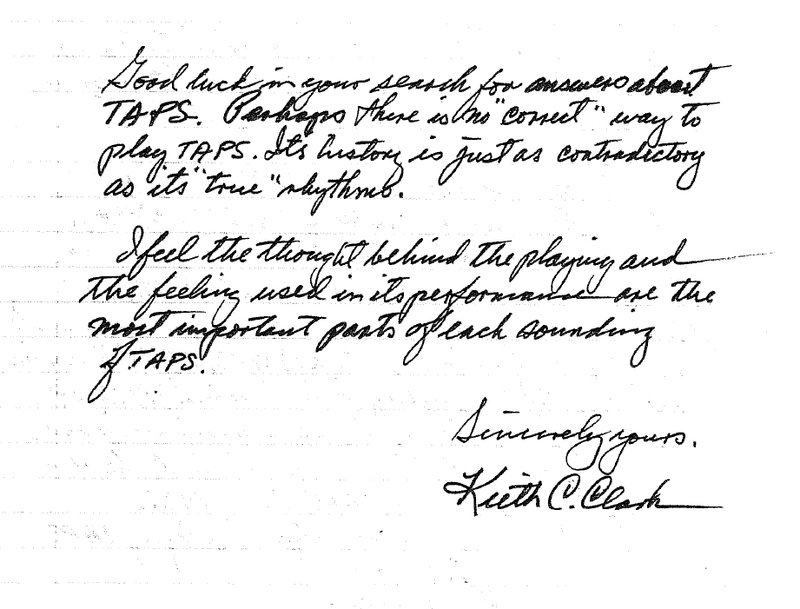 Keith Clark has always been an inspiration to me. As a very little girl, my mother sat me down in front of our little black and white tv to watch the historic funeral of our president. 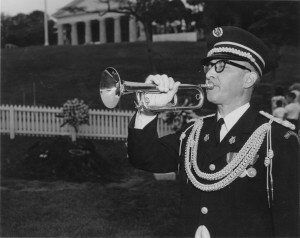 I remember the bugler playing taps. 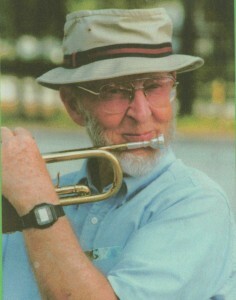 14 years later that bugler was my music professor at Houghton College. He taught me “Brass Class” and “Basic Conducting”. 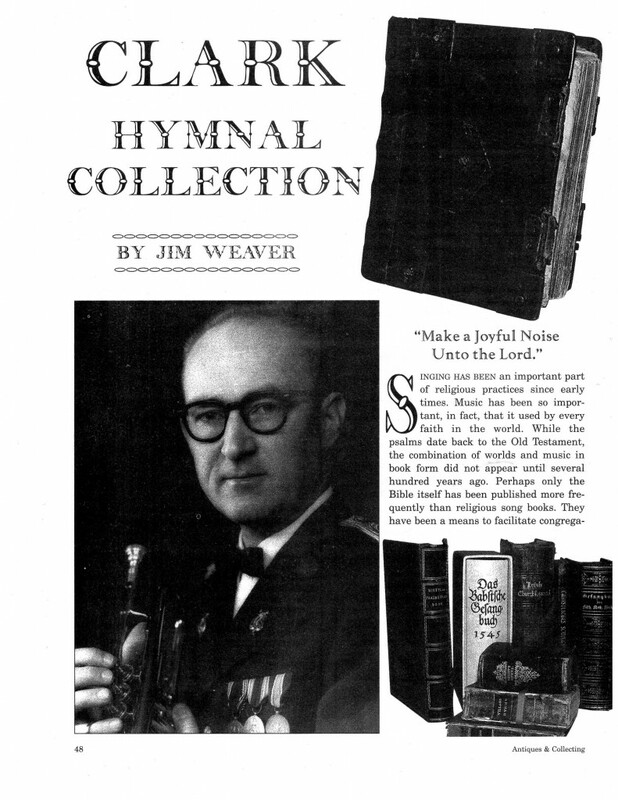 He always had a kind word and boundless knowledge of hymns and music in general. His daughter became a friend of mine since we were in the same year and shared the same dorm floor and were in choir together. 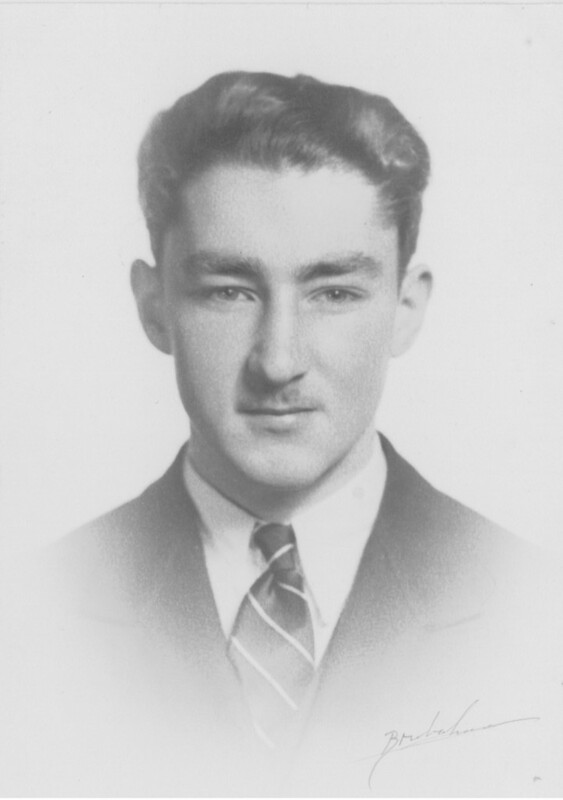 Today she posted a memorial to her father so i wanted to visit this site and learn more about him. 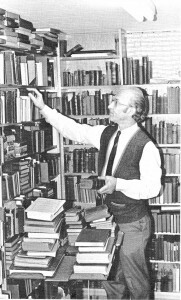 He was a kind man with a love for people and boundless knowledge of hymns. 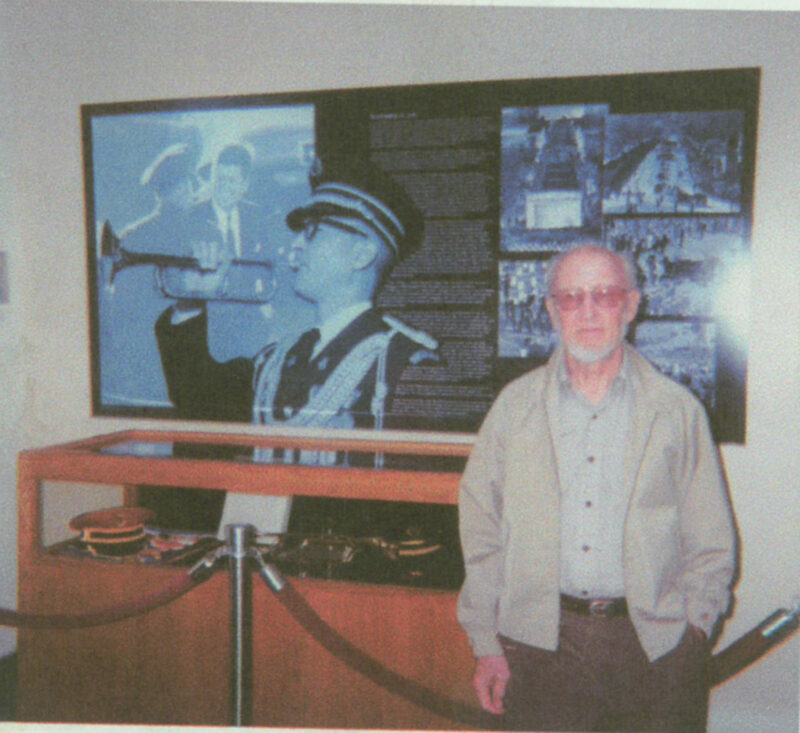 I was in the US Navy Band during the Kennedy funeral and played when the body was transferred to the Capitol Rotunda, as well as in the funeral procession. It was common knowledge amongst all the military bandsmen at the time that the lieutenant in charge of the ceremony refused permission for the bugler to blow warm air into his instrument, thus ensuring that it would be impossible to play. The officer in charge saw him blowing the air and told him not to do it. When the sergeant told him that the instrument was impossibile to play if it was stone cold, he was ordered not to blow the air. He obeyed under protest, told the commanding general about it, and the officer was immediately transferred. But the bugler never told anyone about his orders.